Amassador Insurance - For all your insurance needs. We shop around for you, so you can get the best price! Call us today at 330-856-SAVE for a free quote. Its a neccessity for every family! We will get you the right insurance, so you are investment is protected. Every business owner need to think of this, call us for best rates. 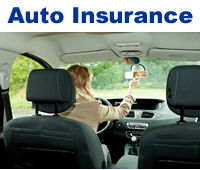 Ambassador Insurance Group provides experienced insurance services for our clients throughout Ohio. 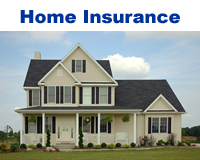 We offer affordable Home Insurance policies, as well as Car Insurance, Renters Insurance, Health Insurance and Life Insurance. Ambassador Insurance Group is an independent insurance agency and therefore can provide affordable insurance services backed by an experienced staff of insurance agent specialists. Contact us today at 330-856-7283 to speak with one of our Personal Insurance Specialists. 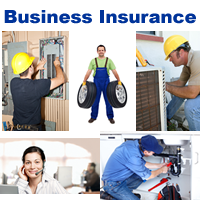 We also offer insurance services coverages that include: Commercial Property Insurance, Business Liability Insurance, and Group Health Employee Insurance. plan coverages,Ambassador Insurance Group can fulfill your Ohio insurance needs.